Dana White never misses a trick when it comes to bringing public attention to the UFC. It really doesn't matter how good or bad your behaviour is. White's business model seems to be, if it makes his company money then they run with it. Our very own Conor McGregor seems to be a prime example of this. 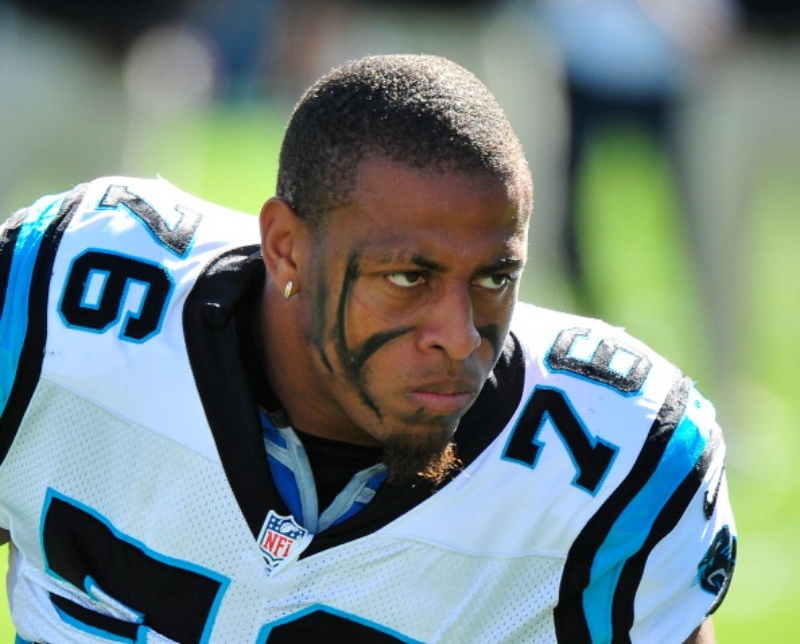 White's latest pet project is controversial former NFL player Greg Hardy. The defensive end spent five years in the NFL and despite the obvious talents that earned him Pro Bowl honours in 2013, controversy blighted his career. 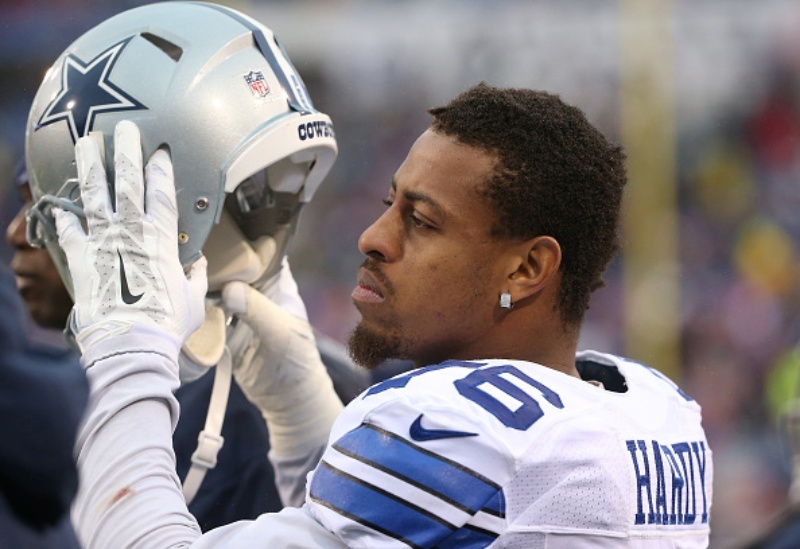 In 2014, Hardy was arrested for allegedly assaulting and threatening to kill his ex-girlfriend. He was subsequently found guilty of assault and sentenced to 18 months probation. He appealed the decision and charges were dropped, only after the court's failure to locate the victim. The NFL then suspended Hardy for 10 games following their own investigation into the incident where they cited that his actions were "a significant act of violence in violation of the Personal Conduct Policy." He was later released by the Panthers, but was quickly snapped up by the Dallas Cowboys on a one year deal worth $11.3 million. However, they opted not to re-sign Hardy after one season citing his inappropriate tweeting, frequent tardiness and a bad influence on the team's younger players. He would never play another NFL game and one year later, he was arrested in Dallas for cocaine possession. 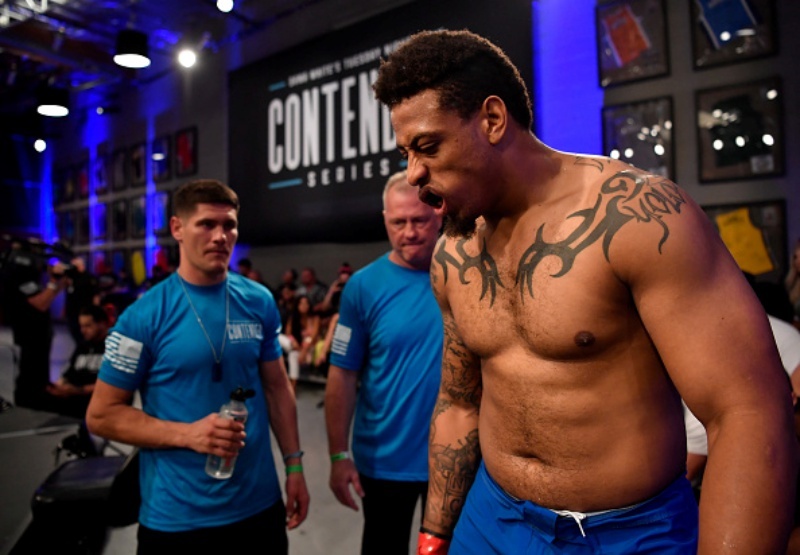 Greg Hardy needed to make a career change and decided to use his athletic talents to transition into MMA. After three amateur fights, Dana White announced that Hardy would make his professional debut under the UFC banner in Dana White's Tuesday Night Contender Series. He fought fellow former NFL defensive end Austen Lane on his debut, knocking him out in 57 seconds. This earned the troubled star a contract with the organisation. 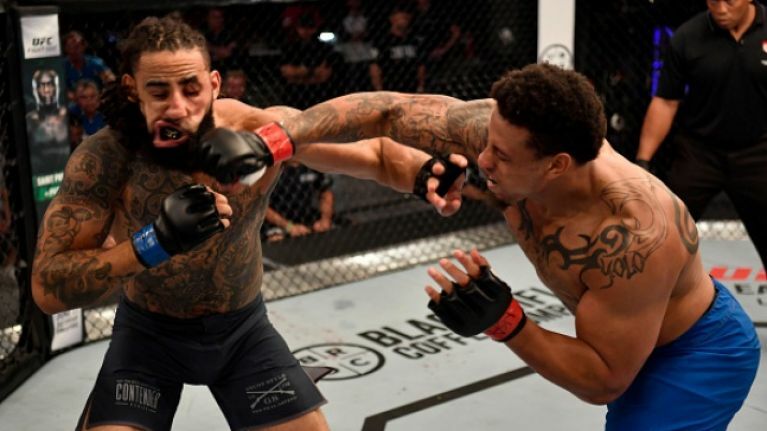 Hardy backed up the UFC's decision to offer him a contract with this 17 second knockout of Tebaris Gordon on the season two finale of DWTNCS. 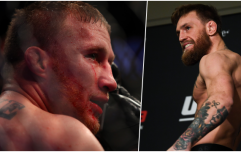 It is clear that past indiscretions don't matter to White and the UFC. The only thing they care about is bringing eyes to the sport and making more money. Dana White's Tuesday Night Contender Series.